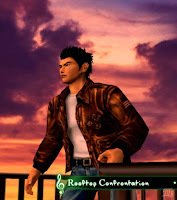 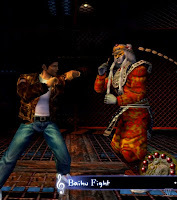 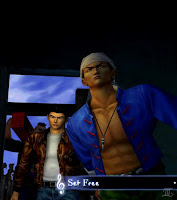 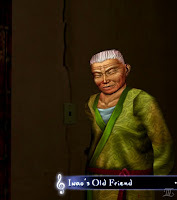 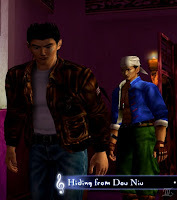 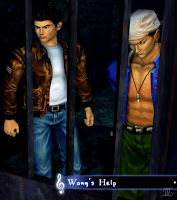 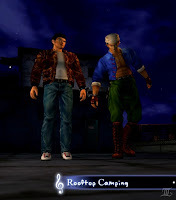 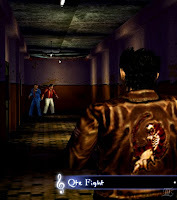 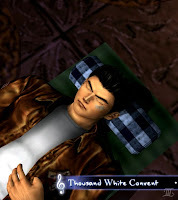 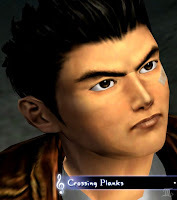 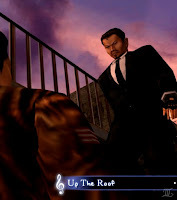 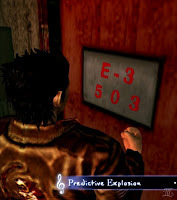 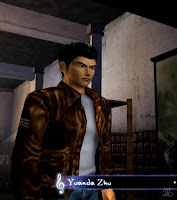 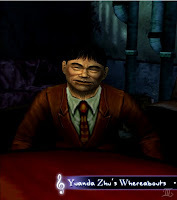 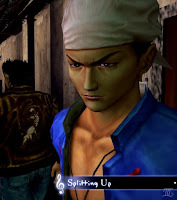 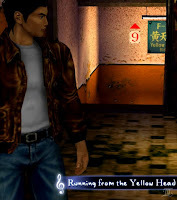 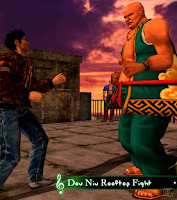 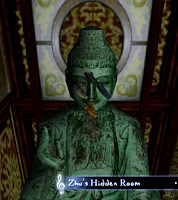 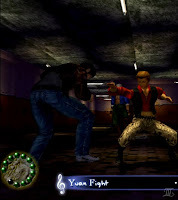 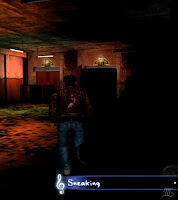 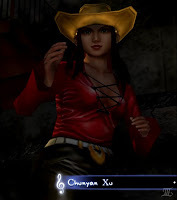 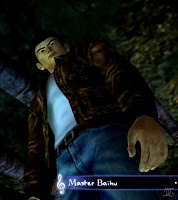 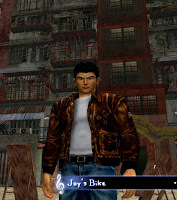 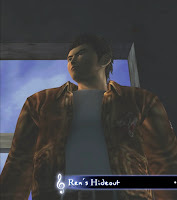 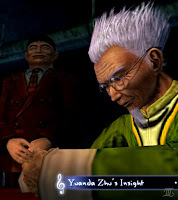 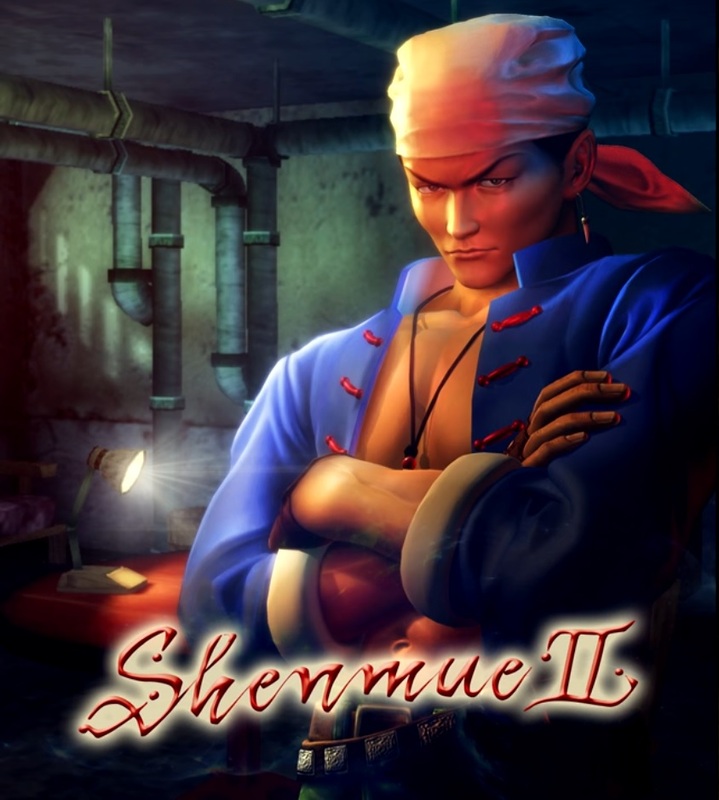 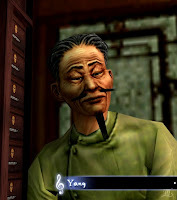 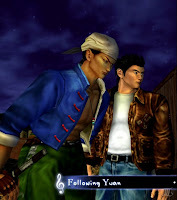 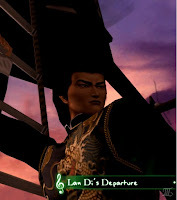 Ziming was inspired to start putting together Shenmue II music compilations in 2012 after noticing that different sections of each game were strongly associated with a particular main character, acting as a theme and providing a natural way to divide them up. 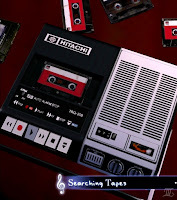 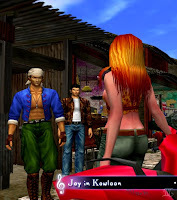 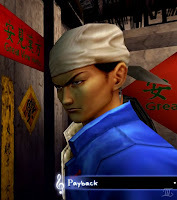 Hence in this new compilation for Kowloon, the theme character is Ren; the other compilations each have their own associated character such as Joy for the Aberdeen in-game music compilation, and Shenhua for the Guilin compilation. 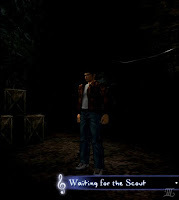 Enhancing the experience further, each piece of music has been given a descriptive title, and is accompanied by a series of still-image screenshots from the relevant scene in the game, which I found really adds to the atmosphere. 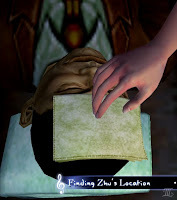 Although it would have been easier to show a single unchanging image, for example, Ziming wanted to spend the extra effort to integrate a sequence of images in this way because it better reflects how the music is experienced when playing. 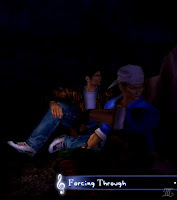 His aim was "to mimic that feeling for the player as they listen to the music." 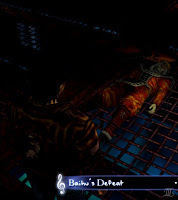 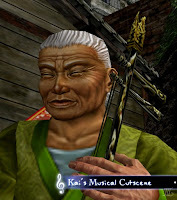 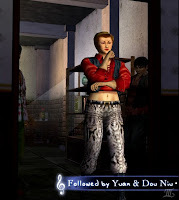 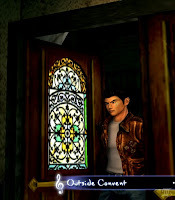 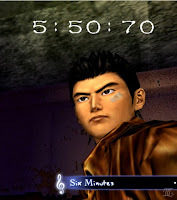 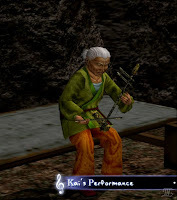 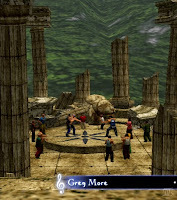 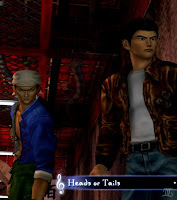 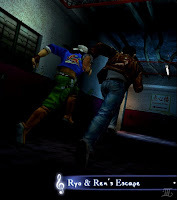 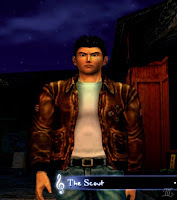 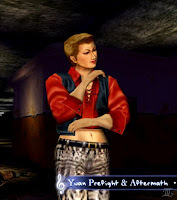 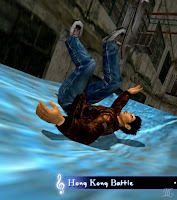 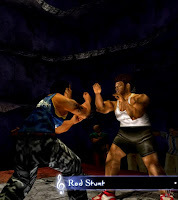 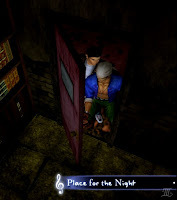 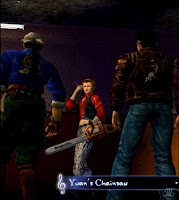 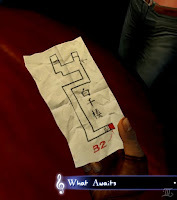 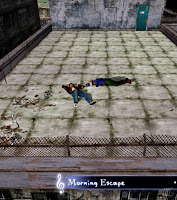 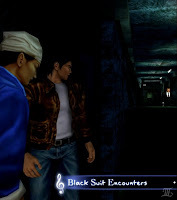 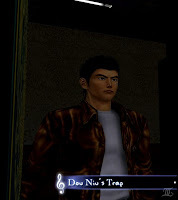 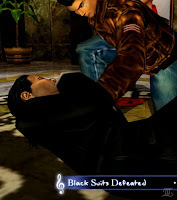 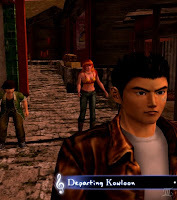 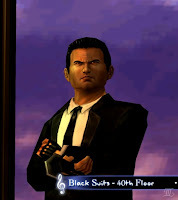 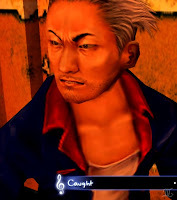 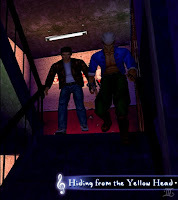 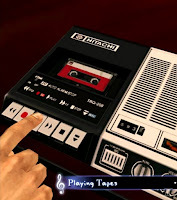 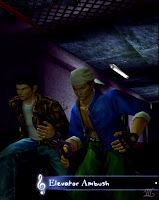 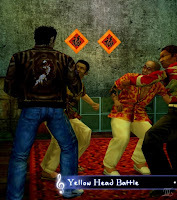 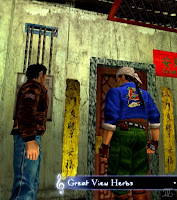 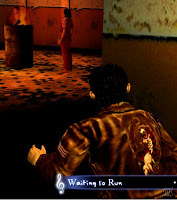 The full music video "Shenmue II Music: Kowloon Cut-scenes (Compilation)" is embedded below. 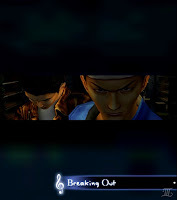 Beneath the video are image links to each of the individual tracks, opening in a new tab. 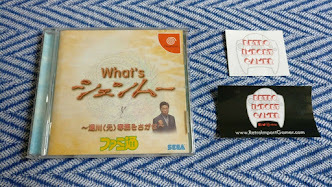 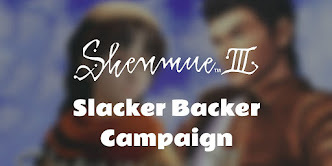 The news and discussion thread for this video can be found here on the Shenmue Dojo forums (together with a link for direct audio download). 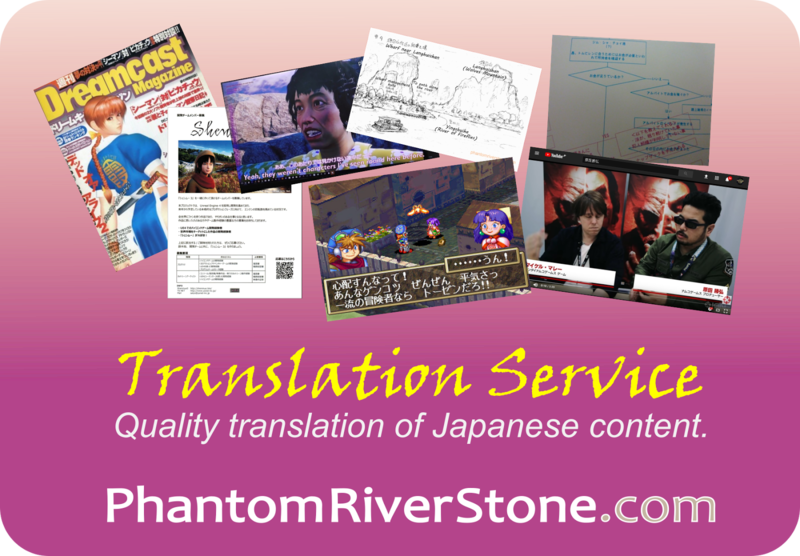 Stop by and leave a "like" or note of appreciation for this latest superbly-presented compilation! 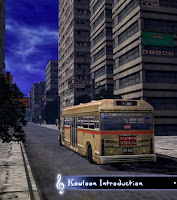 Which of the Kowloon cut-scene tracks is your favorite?